At that point, Mary Poppins Returns director Rob Marshall sheepishly hung his head and tried to come up with a character—any character—that could be played Firth. “Oh yeah,” he perks up. 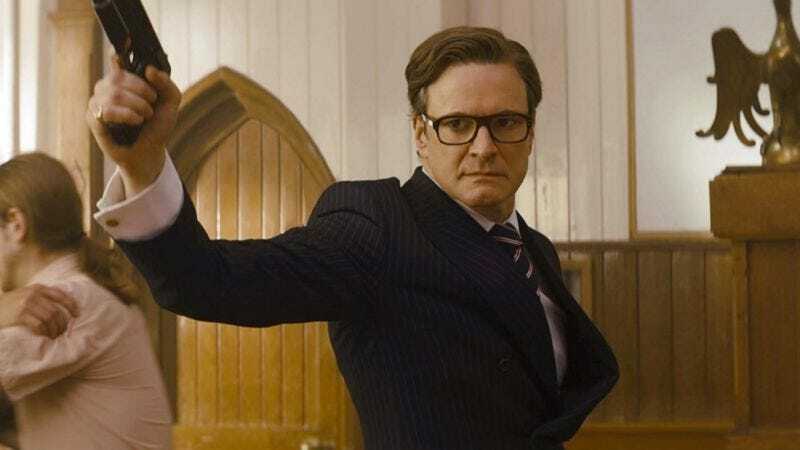 “Colin Firth is playing William Weatherall Wilkins, the president of the Fidelity Fiduciary Bank. That sounds sufficiently Mary Poppins-esque, right?” The Disney executive nodded in agreement, their hunger for Firth temporarily satiated. Mary Poppins Returns—featuring Colin Firth as Fidelity Fiduciary Bank president William Weatherall Wilkins—will be in theaters on December 25, 2018.